​Welcome to the home of the El Toro High School Music program. This award-winning program is built on a legacy of hard-working students, dedicated parent volunteers, and professional coaches and music instructors. Learn about each ensemble that makes up the El Toro Instrumental Music Program. Join us for our next fundraising event, concert or show; and don't forget to check the master calendar so you don't miss any of our the exciting events happening year-round! Nominations are now open for ALL board positions. If interested in filling a position, please contact the committee by April 5. Elections will be held at the General Meeting April 9 @ 6:30 pm in the Music Room. We have many open positions so please reach out to us. District Festival @Saddleback 3/15 6:45 a.m. to 7:30 p.m. Volunteers Needed (broken shifts available). Contact Melissa Calvano at mrscalvano1@yahoo.com signup online by clicking here. 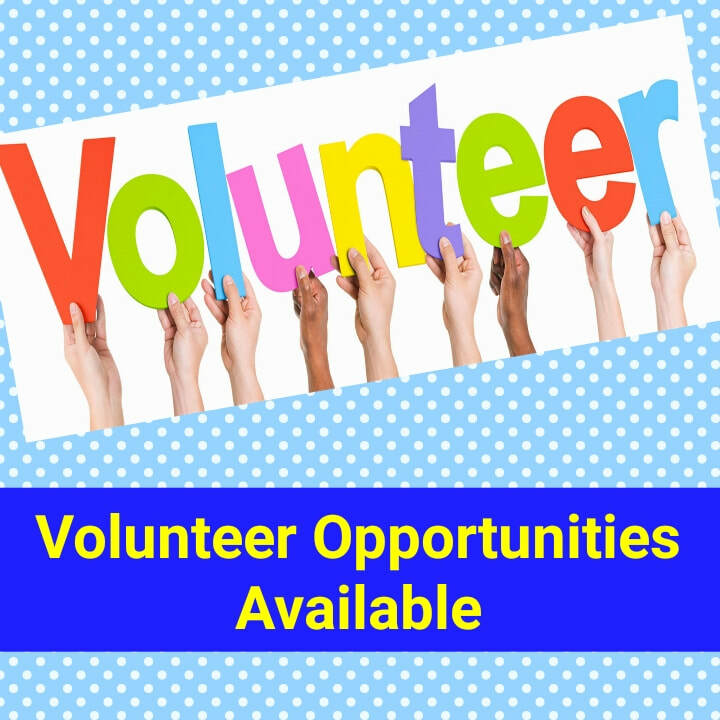 Check weekly for volunteer opportunities. Click here to what is open and sign up. 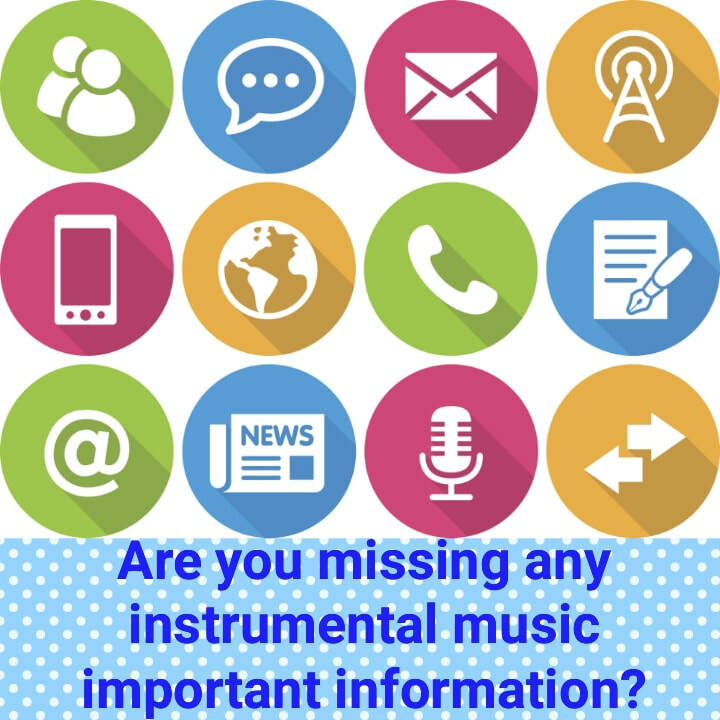 If you are not receiving messages regularly from the instrumental music program, please read! 1) Emails - Group emails are often filtered to spam/Junk folders. In Hotmail, find most recent email in Junk Folder, right click, mark as not junk. Gmail - Find email in Promotions Tab, drag email to Primary or create a filter. 2) Opt In to Remind to receive text messages for Winter Program. Click here for the latest codes. 3) Follow on social media. 4) Add Google Calendar to your personal calendar. Click here for details. For gentlemen, a black suit with black bow tie and white button-up shirt is mandatory. Socks(no ankle socks)and shoes must be black (no sneakers). For ladies, a modest black dress, blouse/skirt, or pant-suit are required. The clothing should be all black (no colors, or distracting accessories). Dress shoes are required, though they do not have to be high heels. Winter Music & Guard family financial contributions are now due. Click here for details. Photo Credits: All photos are taken by members of the El Toro High School Instrumental Music & Pageantry Boosters & family.